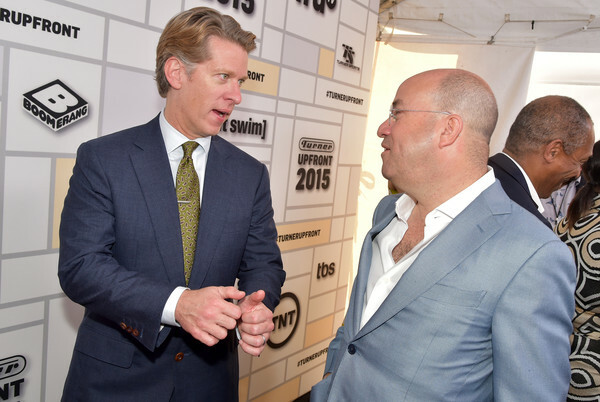 Turner Broadcasting CEO John Martin spoke to Variety about CNN’s success and about CNN Worldwide president, Jeff Zucker. “It’s a question of when, not if” CNN will pass Fox News, Martin says confidently. “You’re seeing diversity on air, diversity of opinion,” which is certainly true, with the addition of political analysts and commentators, such as David Gregory, the addition of conservative commentator Mary Katherine Ham and Donald Trump supporters Kayleigh McEnany, Jeffrey Lord, and most controversially, former Trump campaign manager Corey Lewandowski.